Islam is a religion of peace and Alhumdullilah every day we see a number of people entering the deen of Allah. 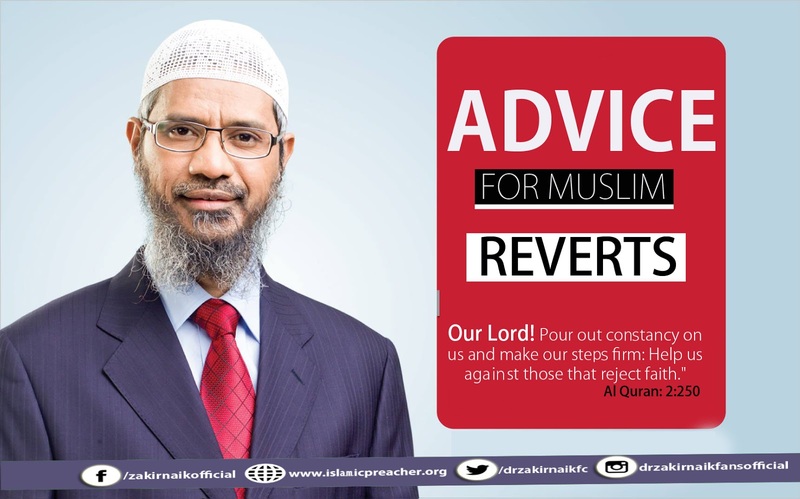 A Muslim revert is the one who after being lost in the kufur and Shirk finds the truth in Islam and accepts it as the way of life. In this post, we will try to reach out to them.InshaAllah. 1. Ask Allah to make you firm in your faith. Ask him constantly. 2. Increase the Quran recitation with contemplation and reflection because it will have a positive effect on the heart and increases ones Imaan. 3. A person should not become lazy and bored while practicing deen. A person should make haste in doing good and be diligent in being obedient. Messenger of Allah ( PBUH) sought refuge from inability and laziness. 4. Befriend good company. Be closer to good and distance yourself from evil. 5. When facing any difficulty, remember Allah's help is always near. A person should advise himself and remain firm. This is because Jannah (paradise) is surrounded with trials and difficulties, while The Hell-fire is surrounded with desires. 7. Trust Allah. Indeed is the turner of hearts. He turned your heart towards Him, He will help you get along. All you need is to trust his plans and hope in his mercy.